What If the Flynn Effect Has Ended? Autistic Songs is viewable in its entirety through this Web site. 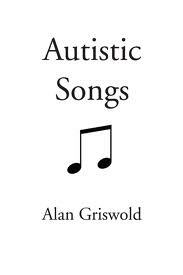 But for those who prefer a more tangible format, Autistic Songs is also available for purchase from iUniverse and Amazon. View the book Autistic Symphony.